We’ll get back to you in e-mail! 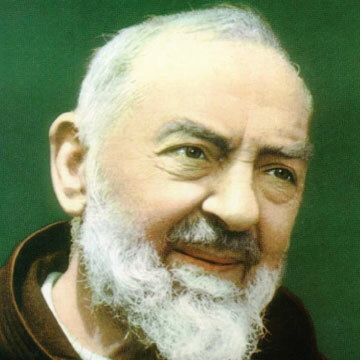 The Best Resource on Saint Pio! 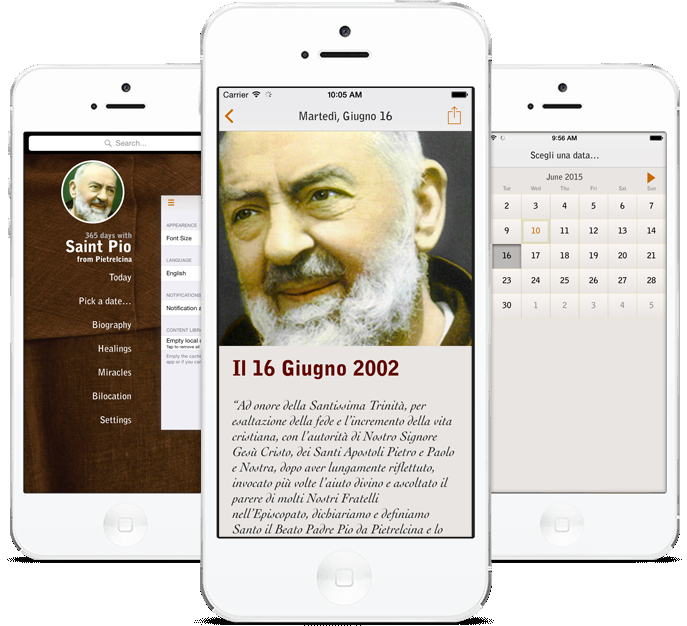 The 365 Days With App Series brings you a curated collection of inspiring contents about Saint Pio, for free! Get a Notification at the Time of Day you prefer and start you journey with Father Pio! Uncover the life of the Friar that became Saint! The gift of miraculous healings told through the testimonies of those whom received the grace!